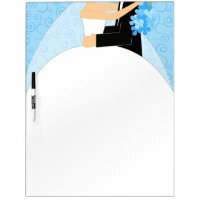 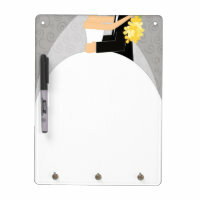 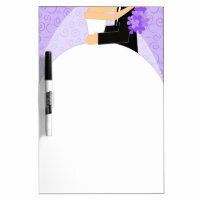 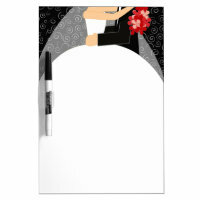 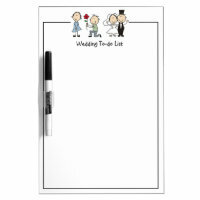 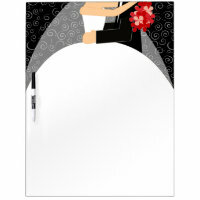 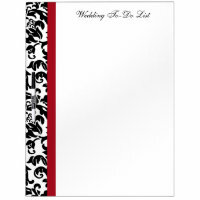 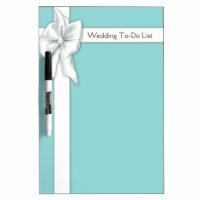 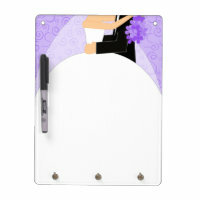 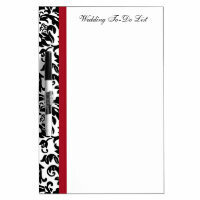 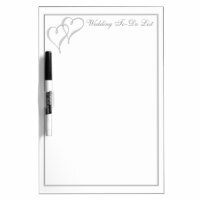 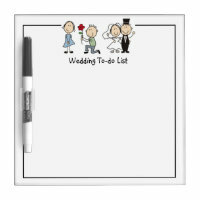 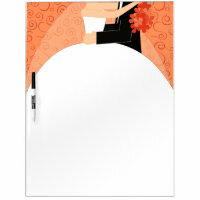 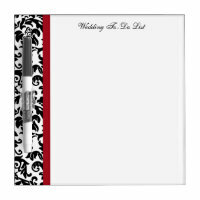 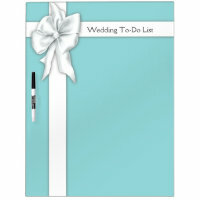 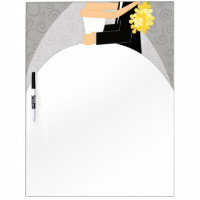 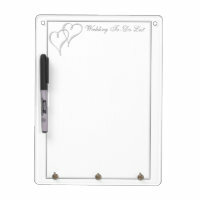 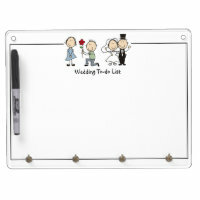 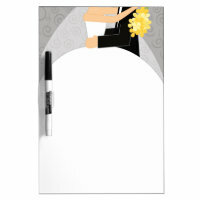 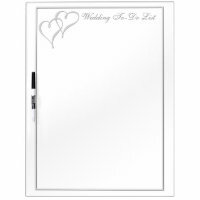 Wedding planning dry erase boards for the bride’s wedding to-do list! 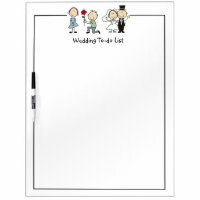 Planning a wedding means lots of to-do lists, and our wedding planner dry erase boards are the perfect way to keep organized! 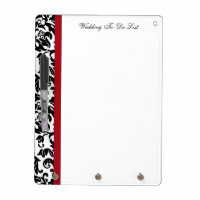 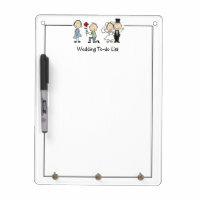 Get fun wedding designs to keep in your kitchen or at your desk to keep track of the daily tasks you need to do. 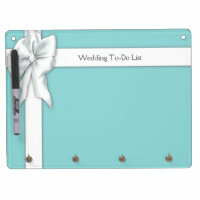 Personalize with your name and wedding date if you wish. Please let us know if you would like a dry erase board to match any of our wedding invitation designs, or if you would like a custom color. 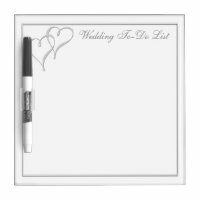 Our dry erase boards are available in three sizes: 8″ x 8″ (small), 12″ x 8″ (medium), and 22″ x 16″ (large). The medium size is also available with a small mirror attached. 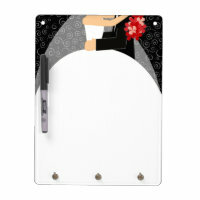 The dry erase boards with the keychain holder hooks are 9″ x 12″.